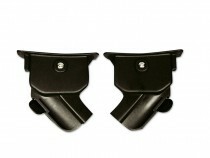 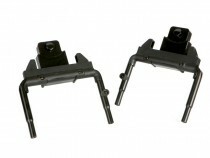 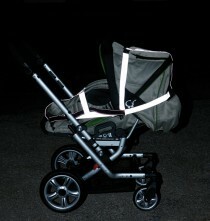 From now Gesslein pram will comes in different frame colors. 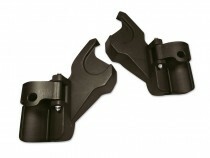 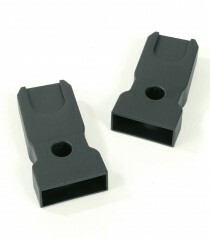 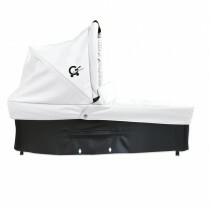 In addition to the classic silver, you can now also choose a white or anthracite one. 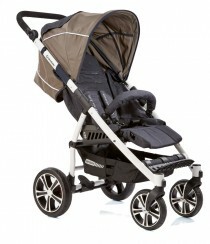 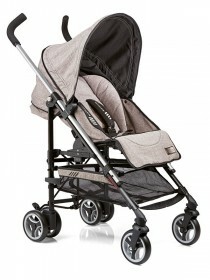 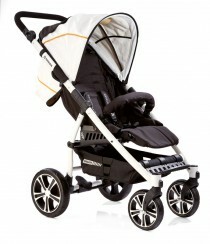 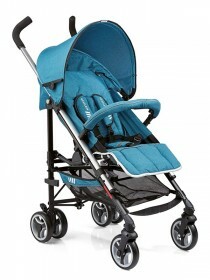 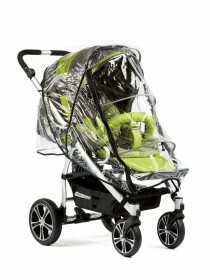 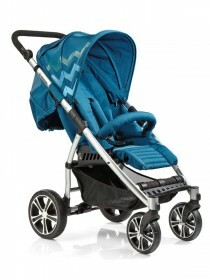 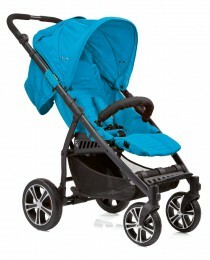 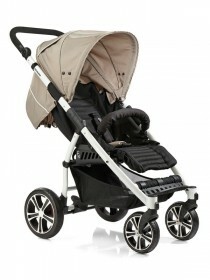 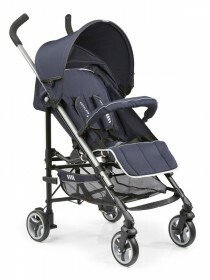 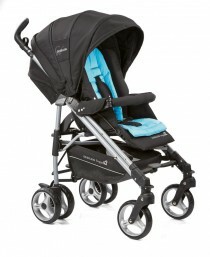 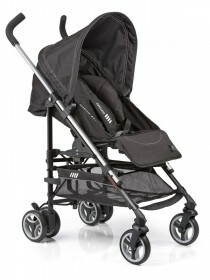 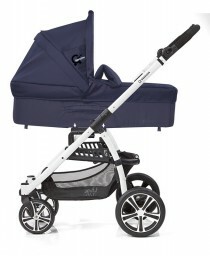 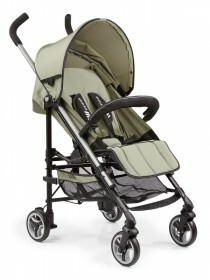 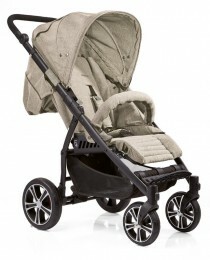 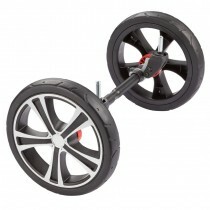 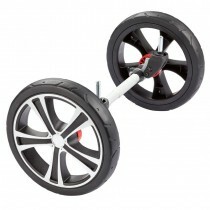 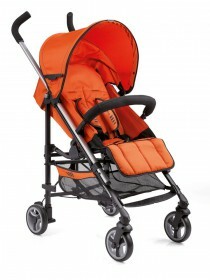 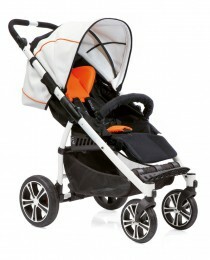 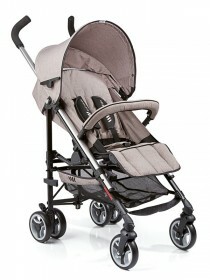 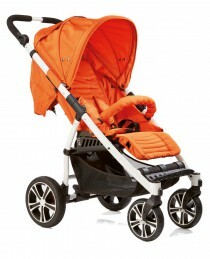 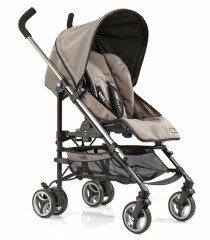 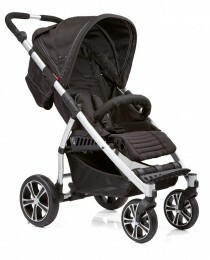 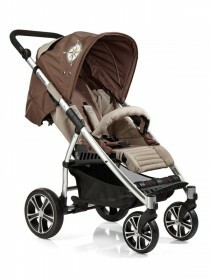 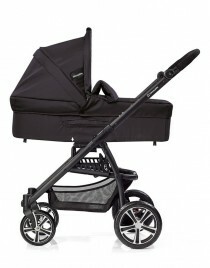 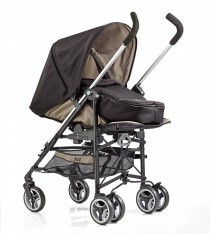 In addition, the wheels can be selected in many of the stroller. 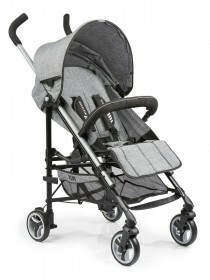 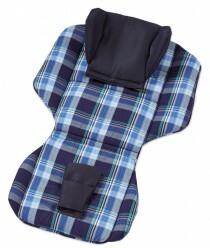 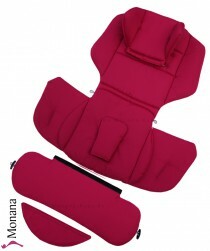 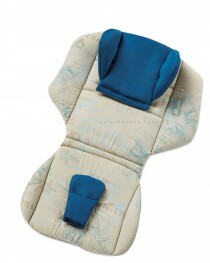 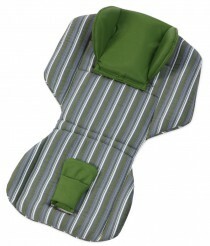 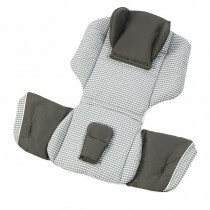 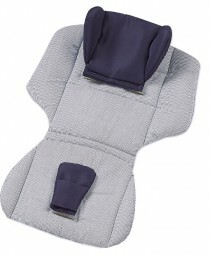 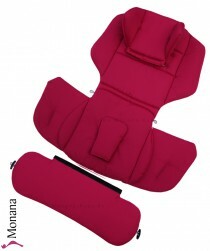 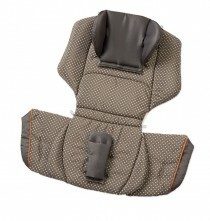 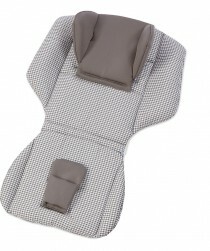 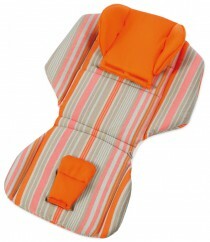 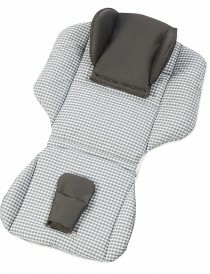 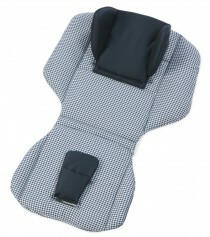 You can combine all of Gesslein pram with Car seat BabyGo by Gesslein. 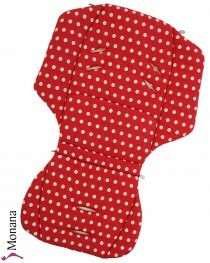 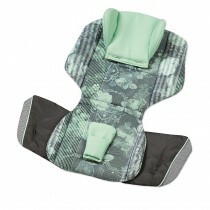 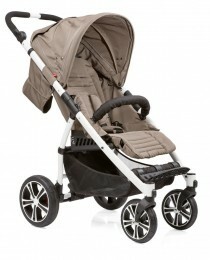 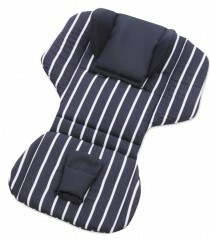 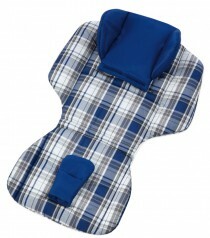 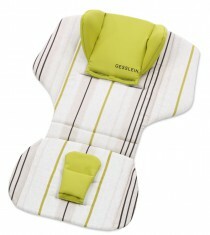 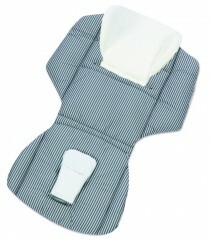 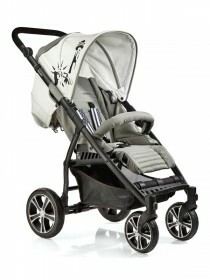 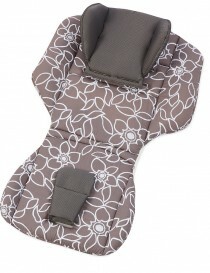 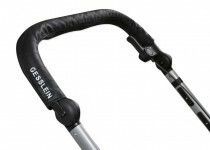 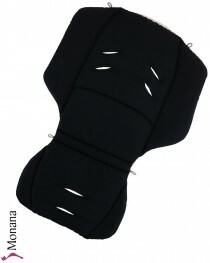 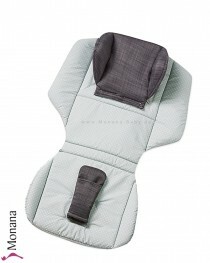 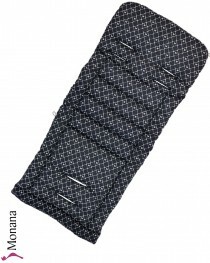 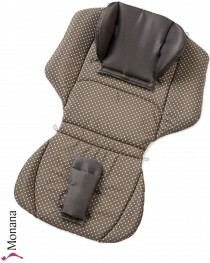 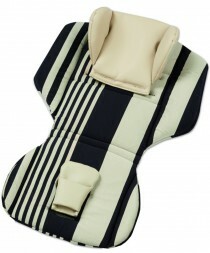 In the german online store Pixie-Baby.de you can buy / order very cheap Gesslein pram. 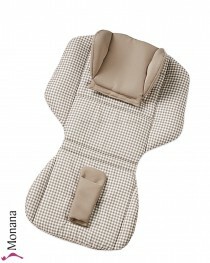 Pixie Baby deliver to the following countries (worldwide)!